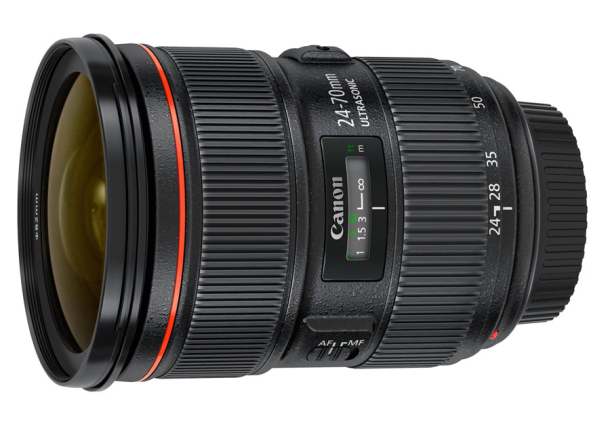 The Canon EF 24-70mm f/2.8L II lens is finally trickling into camera stores. Please act fast if you want to get one. I have used the Series I version of this lens for many years and it is one of the sharpest zoom around. It is a great walk around lens for Travel photography. For those who are thinking of upgrading to the Series II lens, it will cost $2,299, not a small sum of money but if you make a living off Wedding and Landscape photography, this is a must have lens in one's inventory. Visit my website and see landscape and travel photos taken with this lens. I will write a review on the Series II lens once I have time and put this lens through some photo shoots. Off to the Canadian tundra tomorrow for some Wildlife photography - Polar bears.